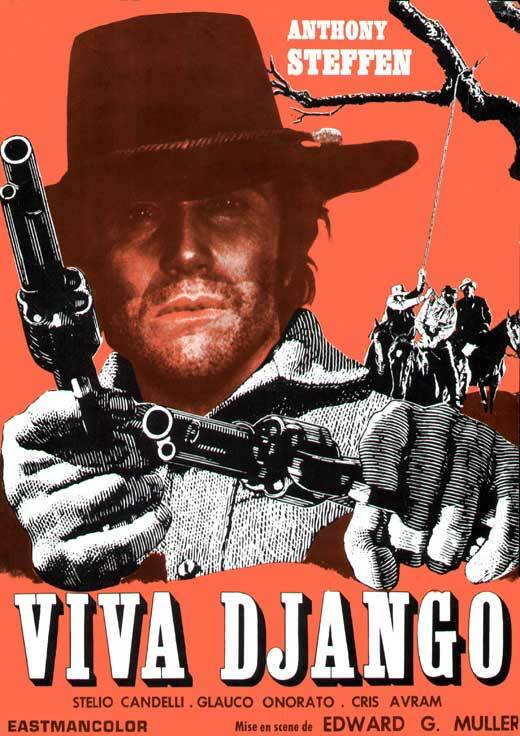 Description: Django is on the trail of some renegade outlaws who raped and killed his wife. En route, he rescues a horse thief from an impromptu hanging. He discovers the man knows who committed the murder. The men team up and head west for revenge. Tagged 1970s, English, German, Italian, Italy. Bookmark the permalink.